Coupons valid until May 08, 2019. May redeem multiple coupons per person. Open Monday to Saturday from 10 AM till 8 PM, Sunday from 10 AM till 1 PM. Valid for men and women. Reservation required on 70 444 752, quote Gosawa coupon. No carry over. VAT included in price. Standard terms & conditions apply. Reduce fat and cellulite on any bodily area and stay confident about your look! Benefit from 60% off a Slimming & Cellulite Reduction Session from Emy's Beauty Care, only $20 instead of $50. Slim the fat away without pain! 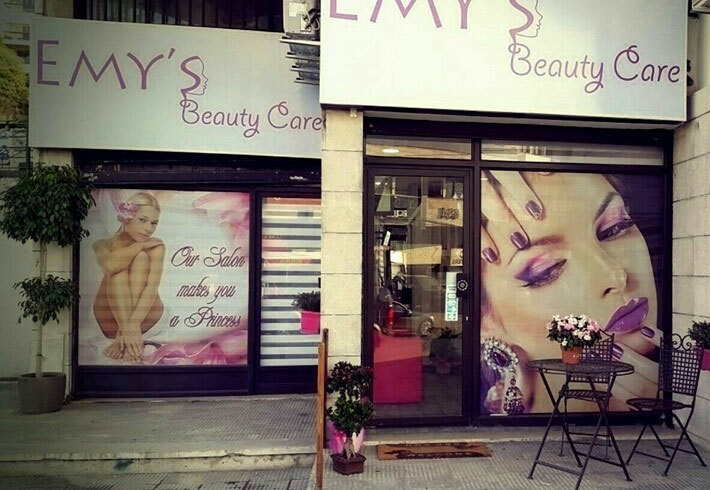 Emy's Beauty Care is a professional beauty salon supervised by skillful and well-trained aestheticians. 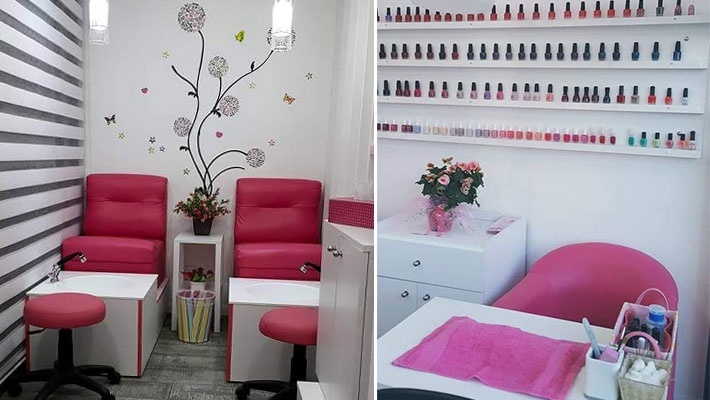 The salon offers beauty services for both men and women; from manicures and pedicures to slimming, laser hair removal, solarium, makeup, epilation, tattoo, massage, peeling, facials and much more!